Wednesday, December 9th, 2015 at 6:25pm. The distinguished luxury, waterfront community of Admirals Cove is a highly sought golf, tennis and yachting neighborhood. 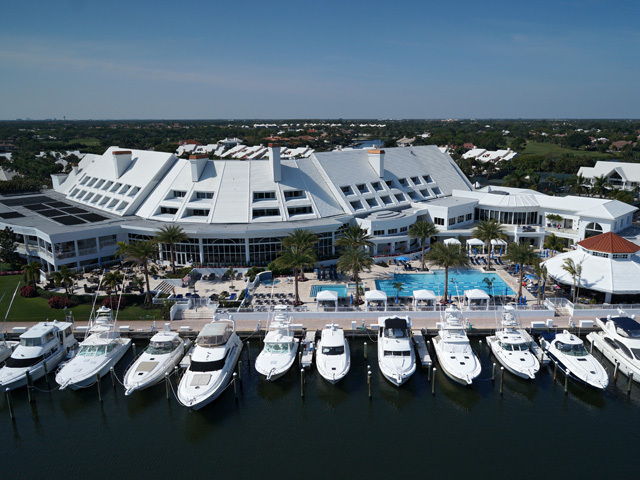 The Club at Admirals Cove is superbly nestled along the tropical waters in Palm Beach County. The members of The Club have the opportunity to experience extraordinary dining which spans gourmet experiences, outdoor casual dining with a dining experience overlooking the marina to laidback café dining and much more. The Club at Admirals Cove features an up-to-the-minute fitness center and indulgent spa and salon.